Hello! 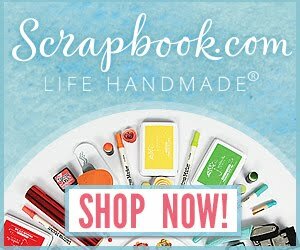 I am excited to be a part of the etchall and StencilGirl Blog Hop! 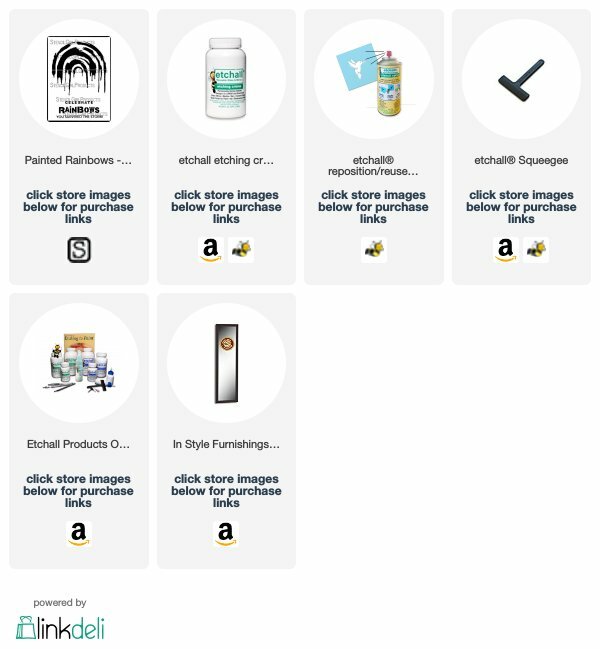 Make sure to read to the bottom of my post to see how you could win some fabulous prizes. 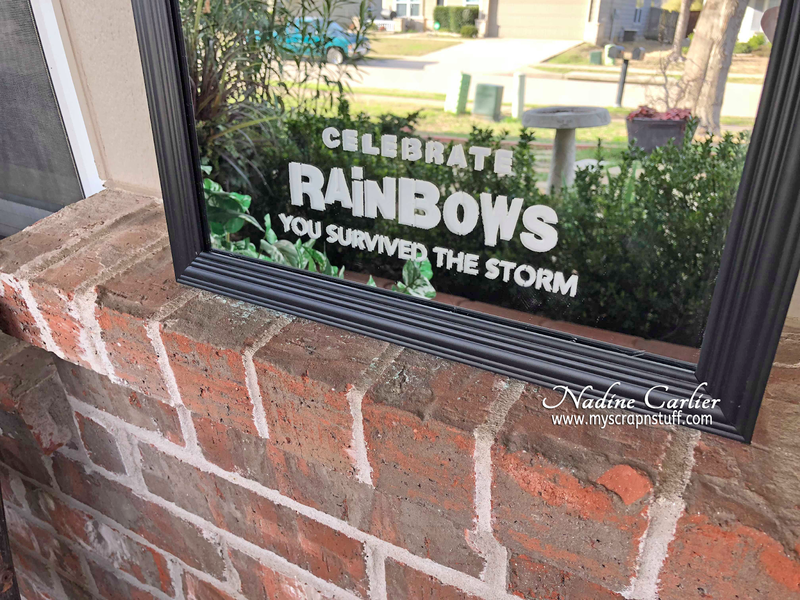 My daughter has had this mirror in her room and I have always thought it was sorta plain, so I decided to decorate it with an inspirational quote and rainbow stencil from StencilGirl and etch it with some etchall etching creme. I first started with the Painted Rainbows - Large stencil from StencilGirl. 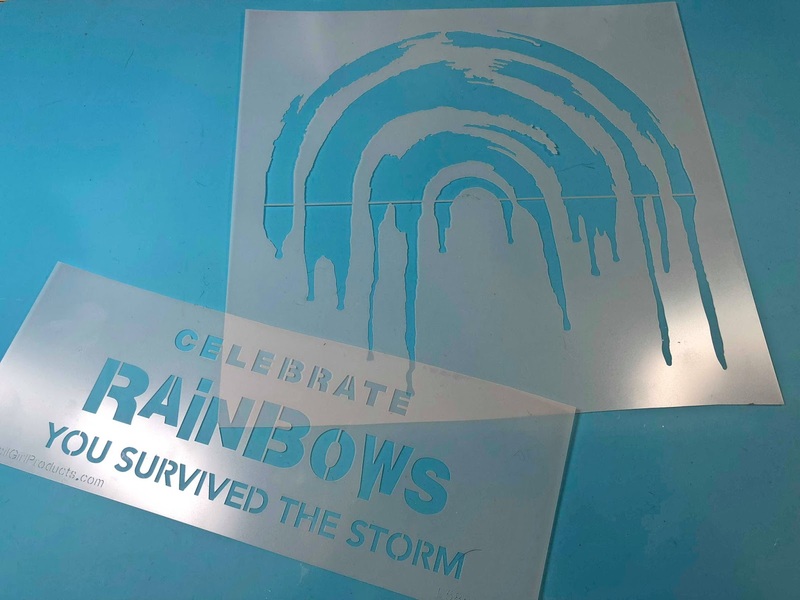 I wouldn't normally cut a stencil but I wanted to be able to etch the rainbow and the sentiment from the stencil at the same time so I cut it to separate the two. 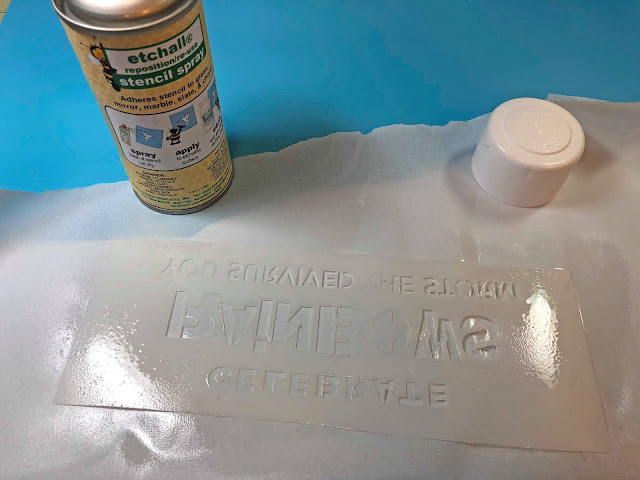 Then using the etchall® reposition/reuse stencil spray I sprayed the back of the stencil pieces waited a few minutes for it to become tacky and then stuck them onto the mirror. Since the areas I wanted to etch were so close to the edge of the stencil I added some masking tape around the outside of the stencil just to be safe. I didn't want to etch places I didn't want to. Then I started pouring on the etchall etching creme and smoothed it out with the etchall squeegee. After I covered the entire areas I wanted to etch on the stencil, I let sit for 15 min. Once the 15 min. 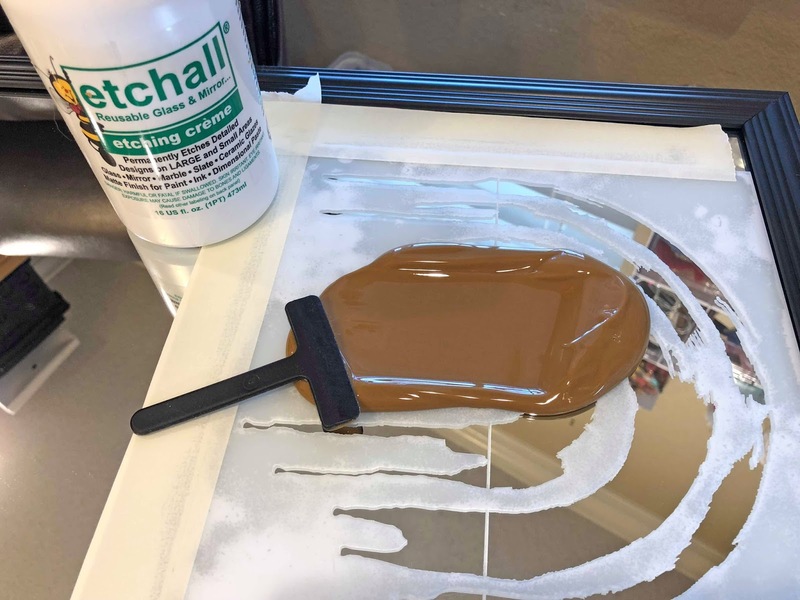 was up I scrapped as much of the etchall etching creme as I could and put it back in the bottle and then washed off the mirror with warm water. Here are some close-ups of the end results. I think it came out pretty good! Great use of those stencils! 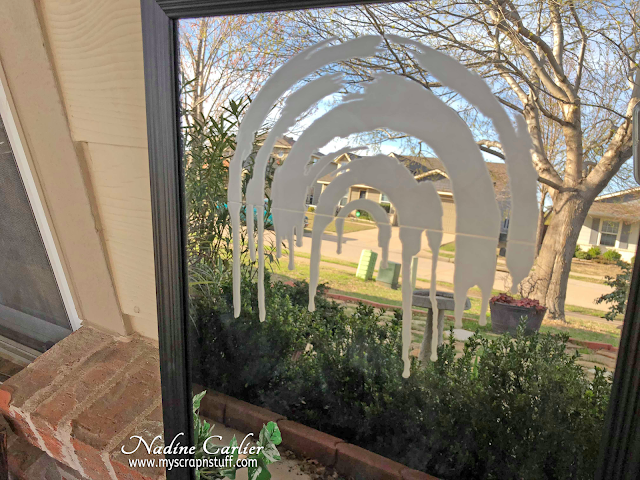 What a terrific way to really personalize a plain mirror...love it! Really great results with these products, Nadine - love it! This is so beautiful Nadine! I know it can be scary cutting up a stencil but it really worked here! Love the Quote!! And mirror. I LOVE this, and we have a mirror just like yours; it would be much more interesting with etching! What a great way to decorate a mirror your daughter will look at every day! That turned out so beautifully! I love, love, love the sentiment! 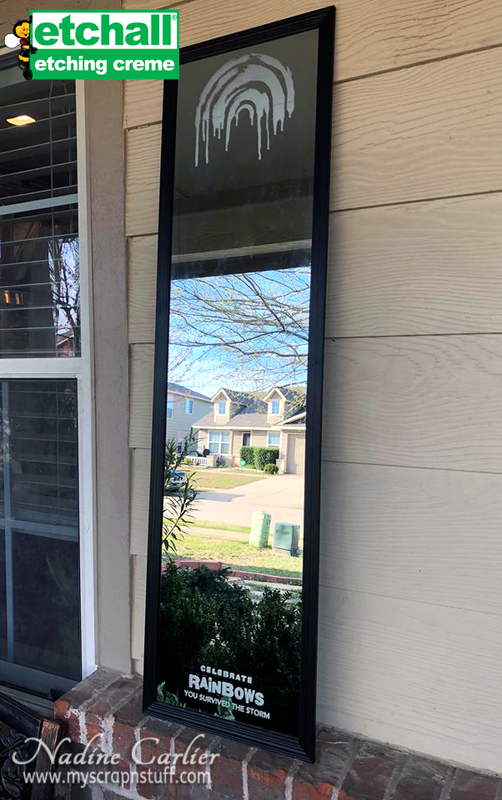 Great way to spice up one of those plain jane mirrors! material back into the bottle. This looks fantastic! I love that sentiment-it is so encouraging! Love this! 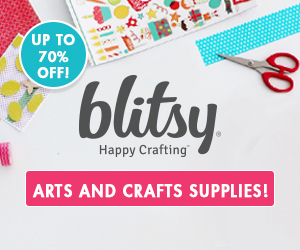 And love how you did split the stencil and used it top and bottom.